You are here: Home / Leadership Development / Can Minimalism Work in Business? Executive Development Associates has conducted Trends in Executive Development research every two to four years since 1983. 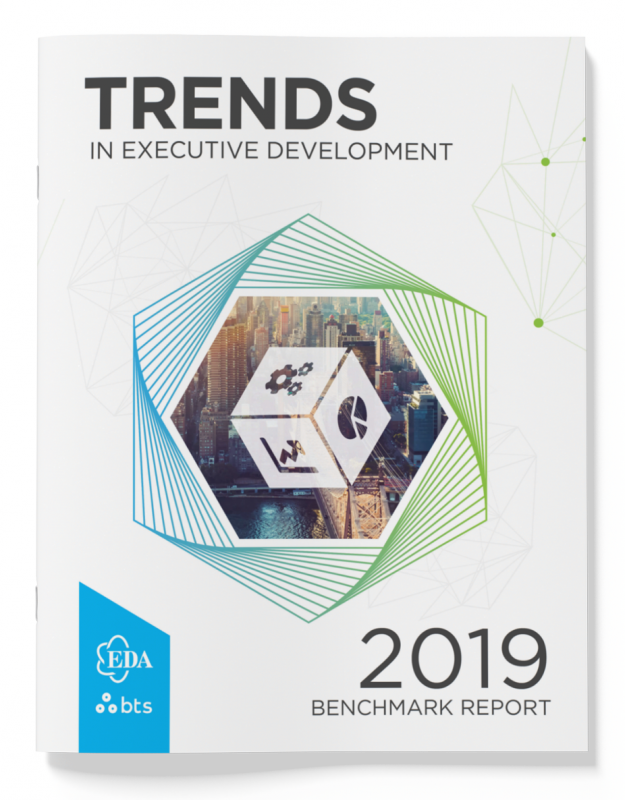 The 2019 Trends Report, which is used by organizations to benchmark their own executive development practices, shows us that as the world shifting continues organizational leaders are working hard to shift with the times. Perhaps they are working too hard, trying to do too many things with too many tools and processes and rules. “There is a book called Everything That Remains: A Memoir by The Minimalists, by Joshua Fields Millburn and Ryan Nicodemus. In their story, they take a long look at what really matters, what is truly good or useful or beautiful and then they get rid of everything else. Have you ever been in a home, perhaps your own, where there are boxes and boxes of things that have been moved from one house to another just in case they are needed? Then when you stop and think about it, you realize they never are needed. Instead, they take up space and energy and get lugged around with no benefit at all. The above is a quote from the 2019 Trends research and points to a call for pause and reflection. Leadership is needed now more than ever, as organizations need leaders to have the courage to stop producing results long enough to examine which results really matter. This and so much more is available in our latest, hot-off-the-press research! The 40-page 2019 Trends Report is available for purchase on Amazon and through the EDA website. We also offer onsite executive development strategy sessions for organizations to learn about the trends and to analyze what is needed in their own organization. These sessions are facilitated by Senior Executive Development Associates Consultants. For more information, please contact Amy Sullivan at asullivan@executivedevelopment.com. Hagemann is a highly sought Executive Coach for CEOs and C-Suite Leaders, as well as a trusted advisor to members of the board. To date, Hagemann has provided coaching for over 240 leaders, including 14 CEOs. 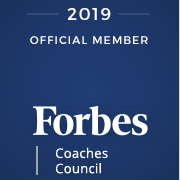 Most of her coaching clients receive a promotion, a better position and/or an increase in salary during or upon completion of the coaching process. Bonnie has over 30 published works including a book on the shifting workforce demographics and their impact on leadership entitled Decades of Differences. Her newest book, Leading with Vision: The Leader’s Blueprint for Creating a Compelling Vision and Engaging the Workforce, was published in May 2017.